Will Drones Revolutionize Roof Repairs, Other Construction? Drones could soon be part of the picture for construction jobs like roof repairs. Aerial drones have already proved themselves important when it comes to such issues surveying areas for damage from hurricanes. Will the next leap be using them for roof repairs and other construction? It’s certainly a possibility. According to ConstructionDive, Mike Danielak, of Portland, Ore.-based drone network service provider Skyward says construction is one of the top three use cases for drones. Regulations restrict the widespread adoption of drones in the industry, according to Danielak, but the White House is aiming to ease legislation to allow for more drone deployment nationwide. Drones were put to use inspecting roadways and power lines in the aftermath of Hurricane Harvey in Houston, Texas, for example, through Federal Aviation Administration authorizations. Proponents hope that the FAA’s more forthcoming approval of drones at that time will help spur increased allowances for drones to help on construction tasks such as building inspections and site surveys, which are mostly provided on a one-off basis. The number of construction and engineering companies using drones is expected to continue to grow, as use cases emerge that offer further business value and competitive advantage for companies with drone programs. 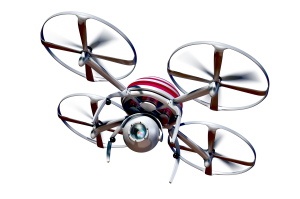 In our work with our clients, we’ve observed that construction and engineering firms are way ahead of similarly sized companies in other industries in their use of drones. Some large construction firms already employ dozens of pilots to maximize drone data at every step of the process, from marketing their services to design and project construction to ongoing inspections. Construction firms of all sizes are including drone technology or replacing old process with drone technology entirely. It’s easy to imagine that, for some things, drones will make an excellent addition to work such as roof repairs. That time, though, hasn’t arrived just yet. 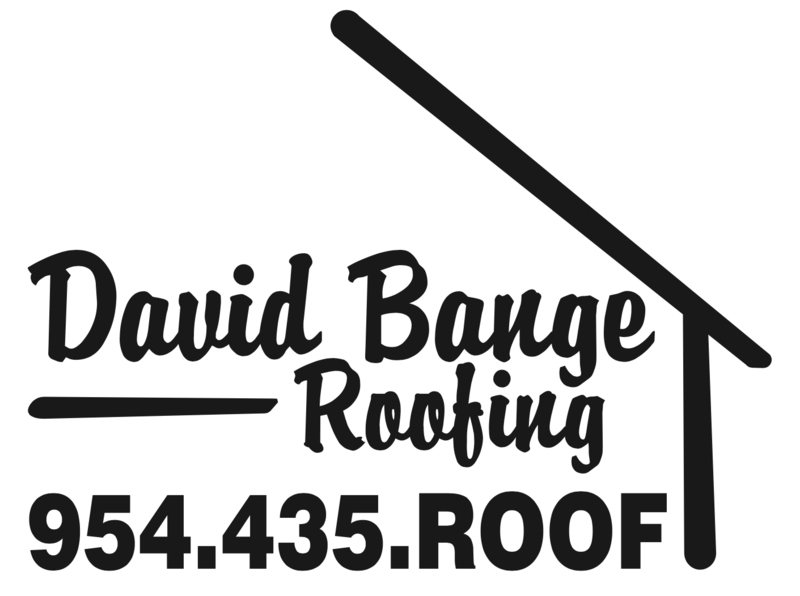 No matter what changes come, David Bange Roofing will be there to meet customer expectations.